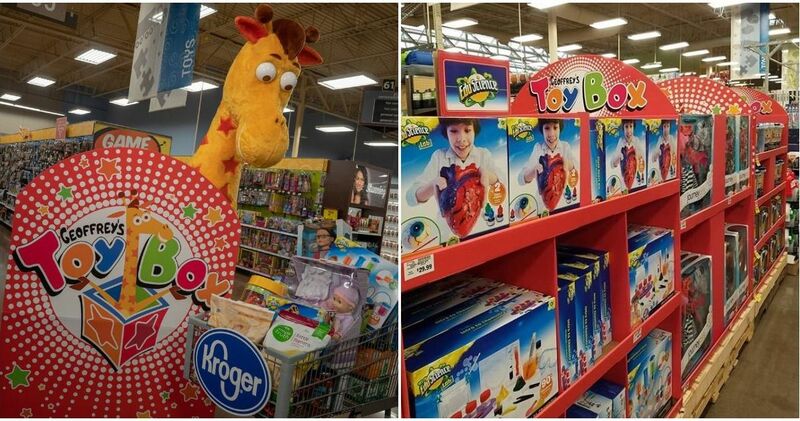 We all remember the big toys that everybody grew up with, stuff like Furbies and Skip-its and all that. But what about the ones NOT everybody remembers? 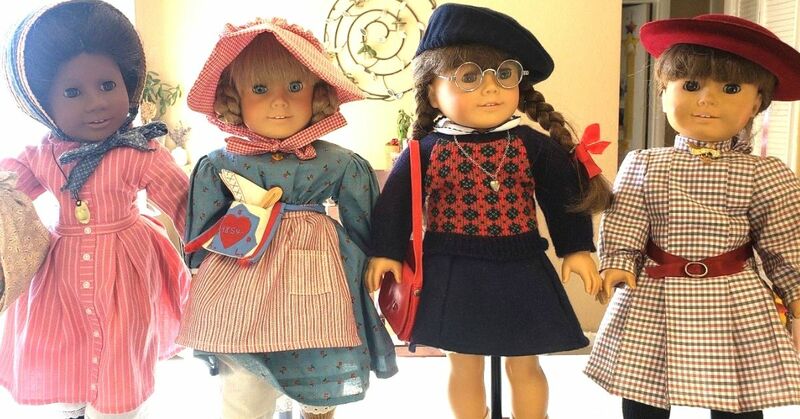 The ones that brought you so much joy, but if you bring them up now, people are like "Huh?" 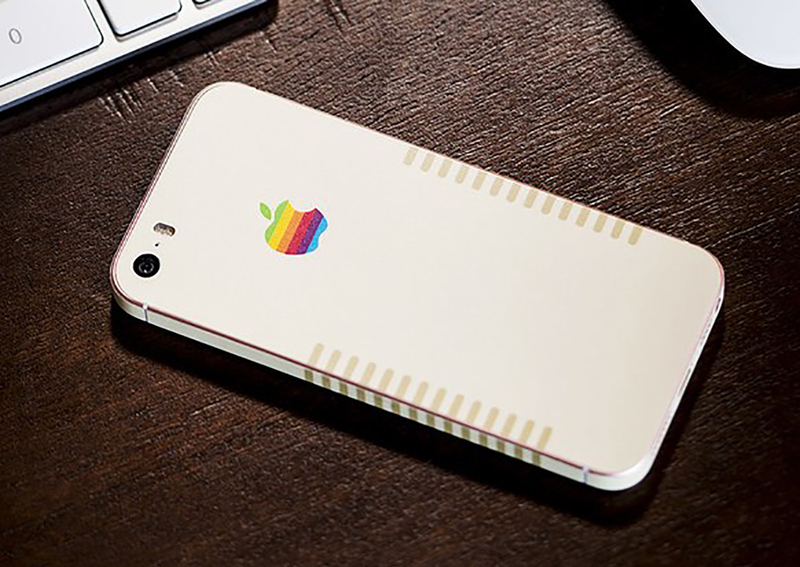 Well don't worry, 'cause just like Pepperidge Farm, Throwbacks remembers. 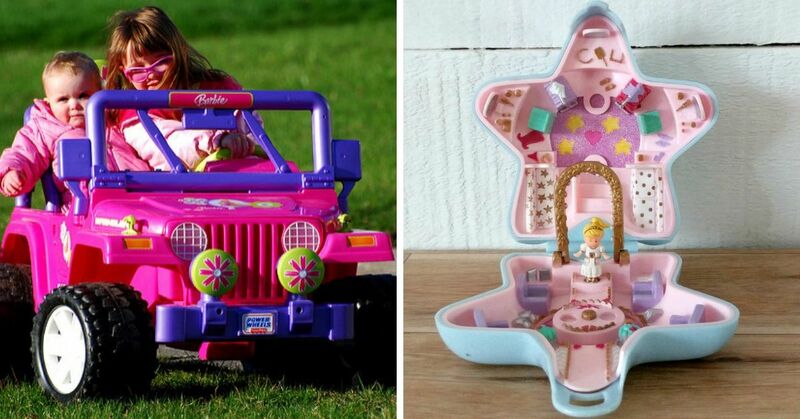 Especially when it comes to these 15 toys. 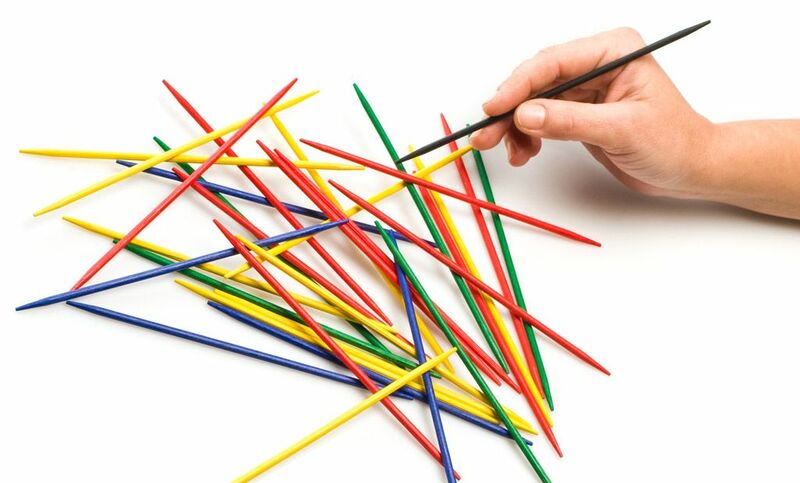 I can't remember the last time I thought about Pickup Sticks. 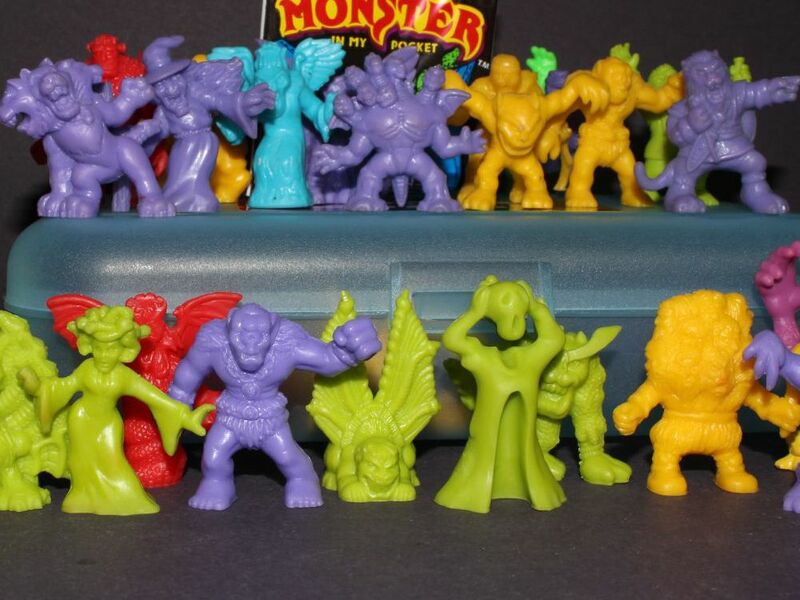 How did I actually forget about Monster In My Pocket? 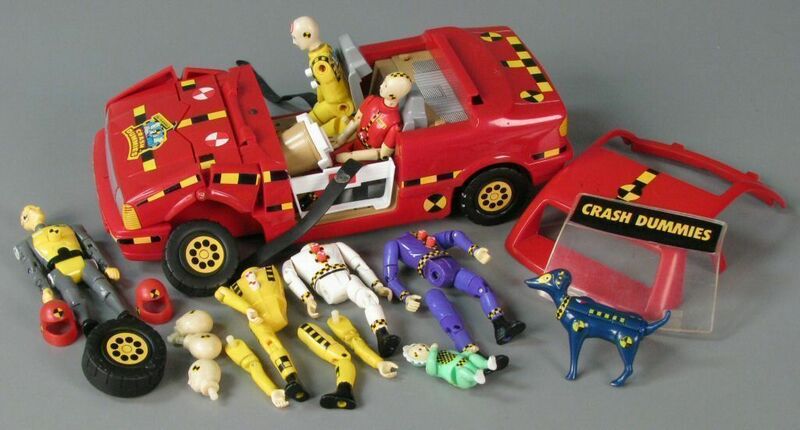 For some reason we thought Crash Test Dummies made for good toys? 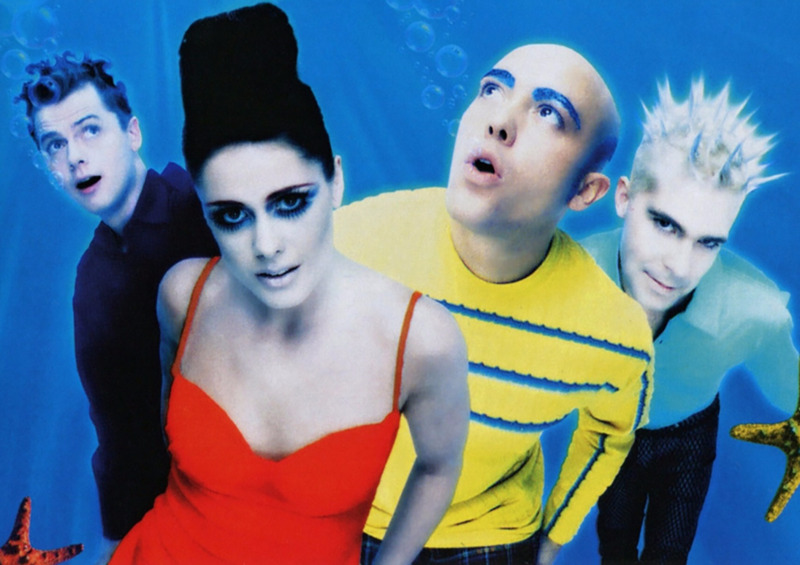 The 90s were a weird time, man. 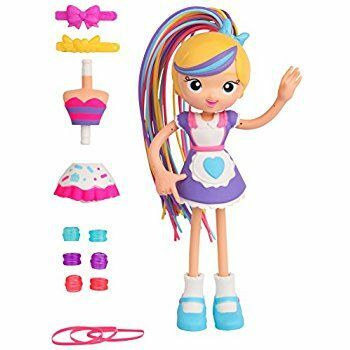 What the hell even was Betty Spaghetty? 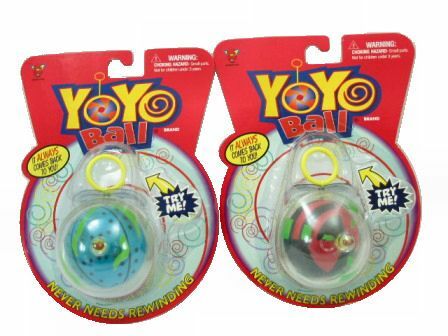 It's a yo-yo, AND a ball! 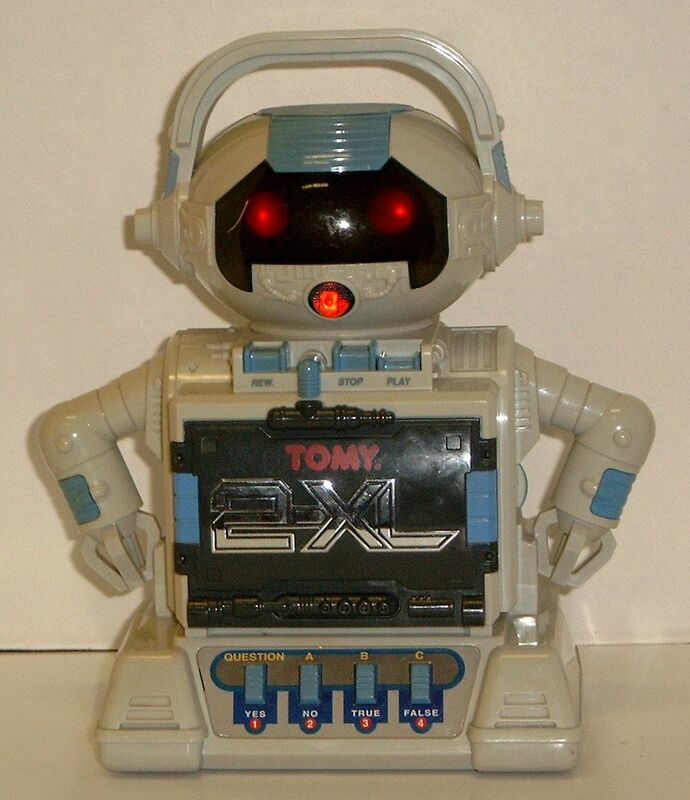 2-XL was the smartest robot of all time. Seriously. 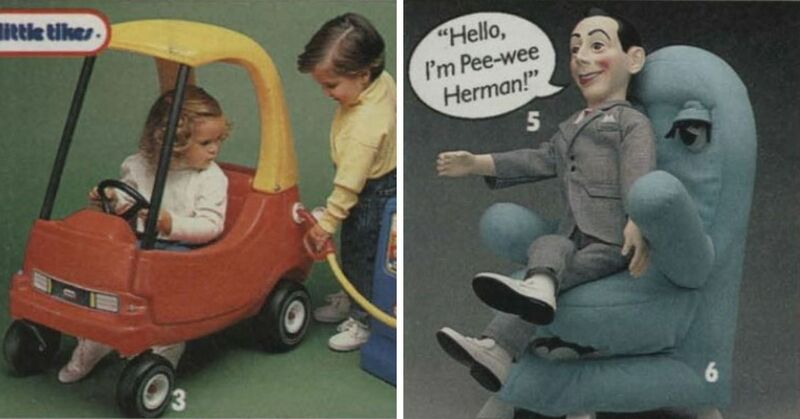 Don't remember these? Maybe the rest of the list will jog your memory. 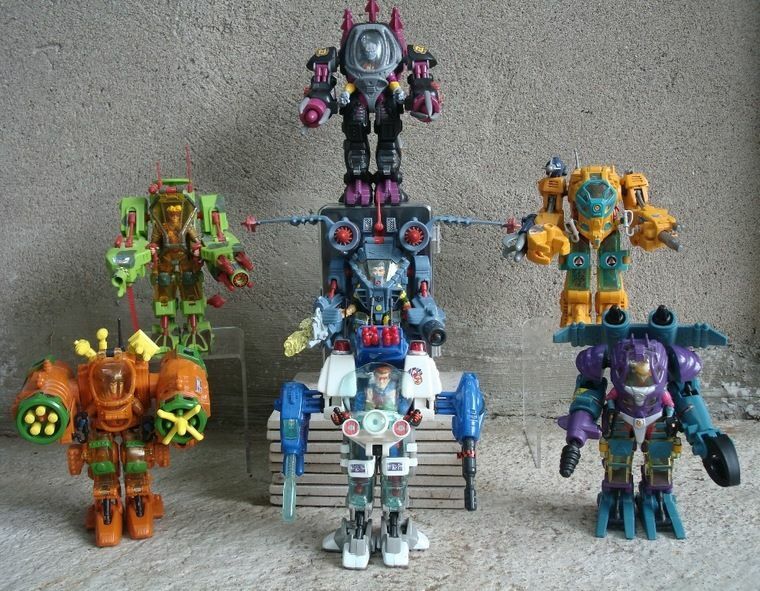 Exosquad was the coolest set of toys ever. 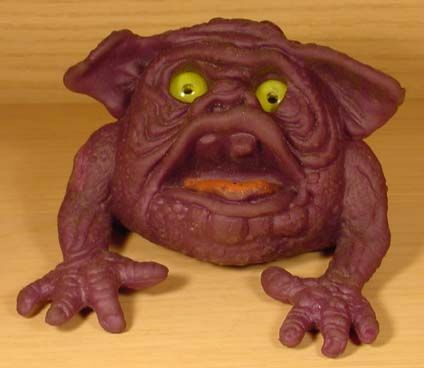 Apparently Boglins are making a comeback?! 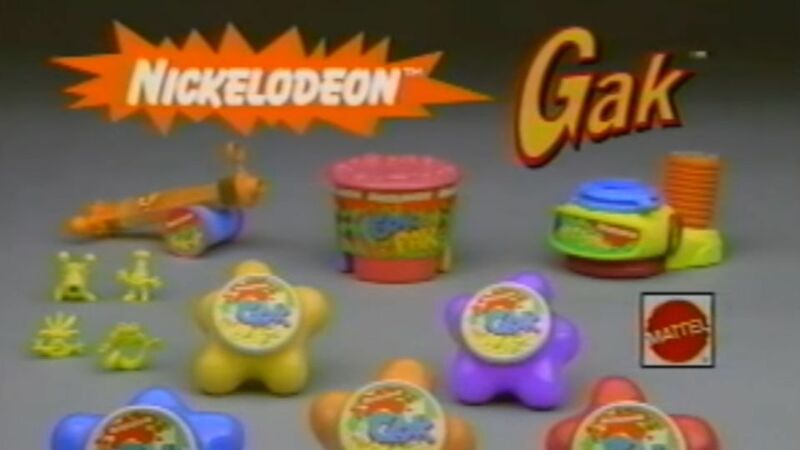 Seriously, why did we like Gak so much? It smelled like sunscreen. Everyone had at least one Tiger Electronics game that they loved (mine was Batman Returns). 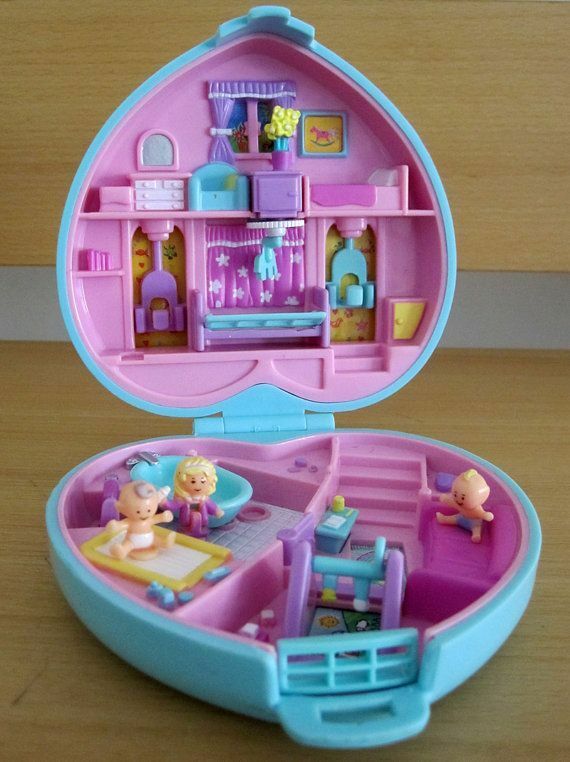 Polly Pocket was freaking everywhere! 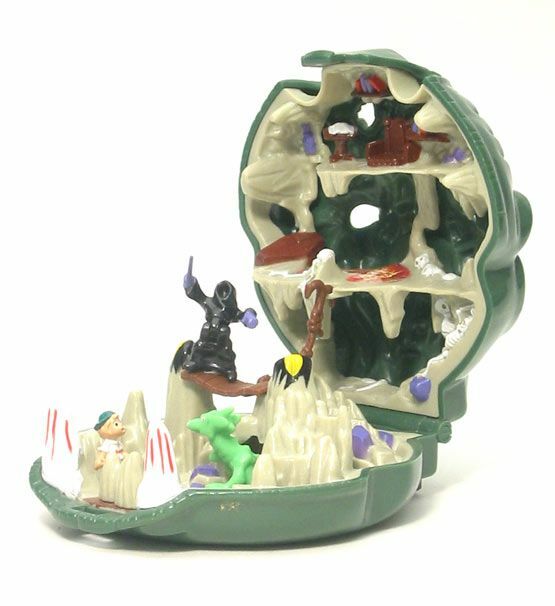 So was Mighty Max for that matter. 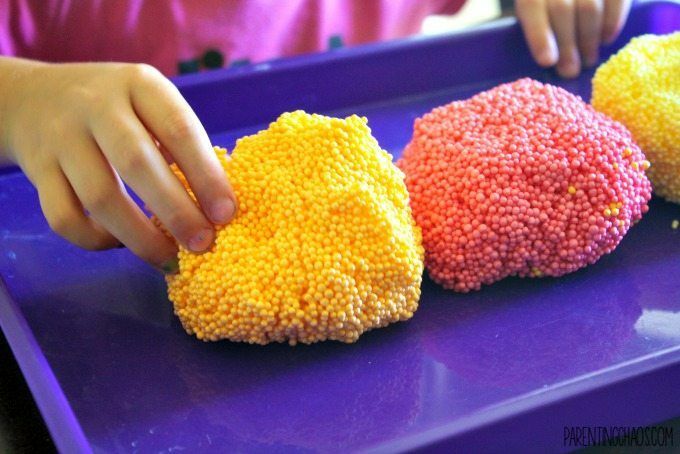 I still don't understand what kind of witchcraft resulted in Floam. 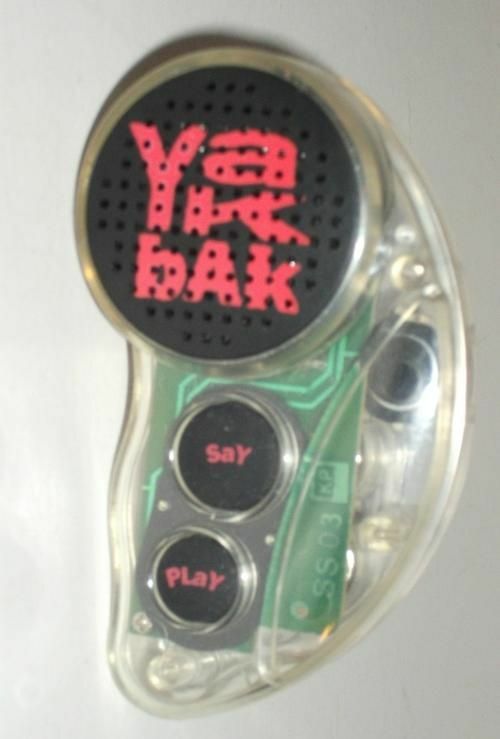 And of course, who didn't love tormenting their parents with a YakBak? 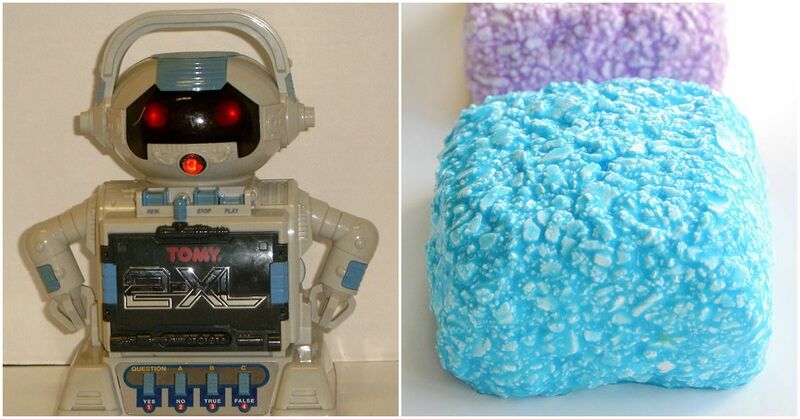 Which of these toys do you remember?